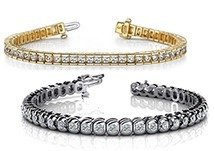 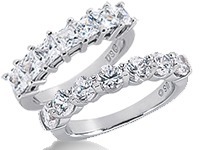 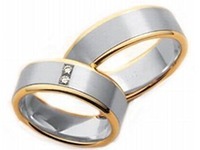 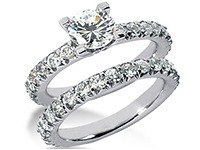 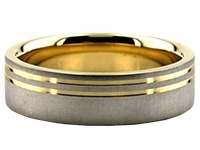 14K Gold 5.5mm Diamond Cut Wedding Band 677. 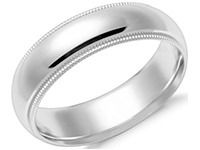 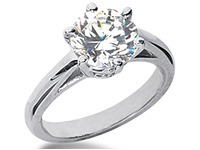 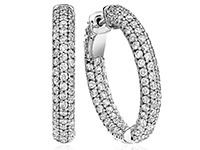 With a 5.50mm width, this ring has a bright cut going around the circumference of the ring. 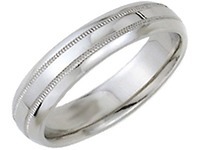 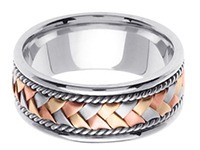 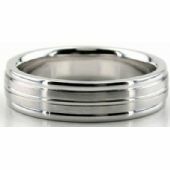 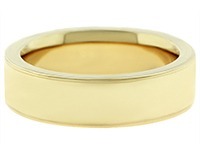 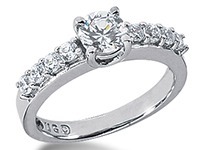 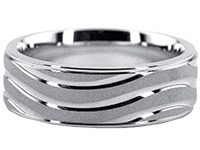 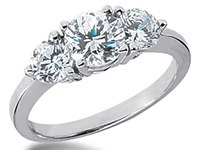 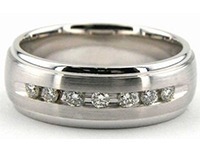 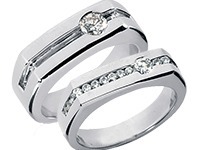 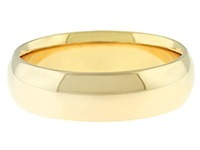 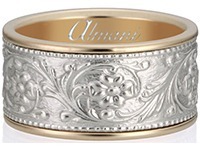 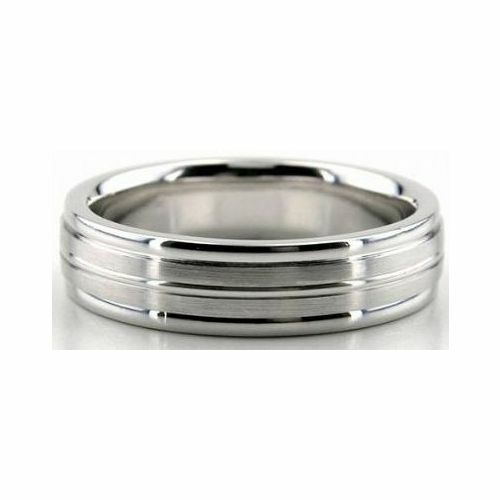 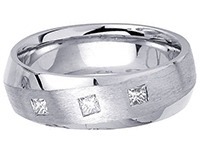 The center is a satin finish with shiny polish on both sides of the ring. 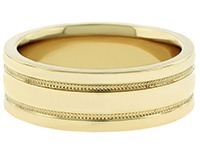 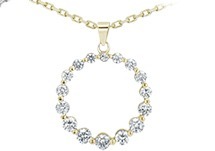 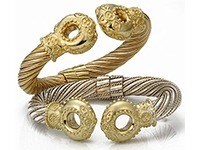 This 14K Gold Diamind Cut ring is amazing. 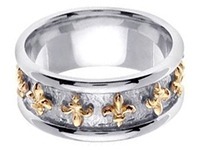 Our craftsmen layered this ring with different tectures and polishes to make this ring different. 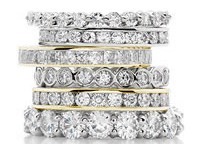 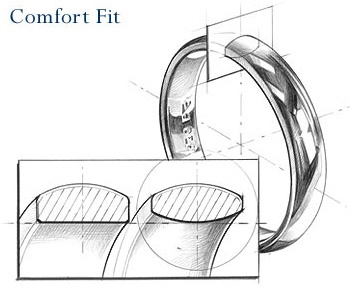 They used their creativity to design all types of rings at our facilities in the Diamond District of New York City.